We think that Colorado is one of the most beautiful areas in the country. Learn more about the resorts that make Colorado special. 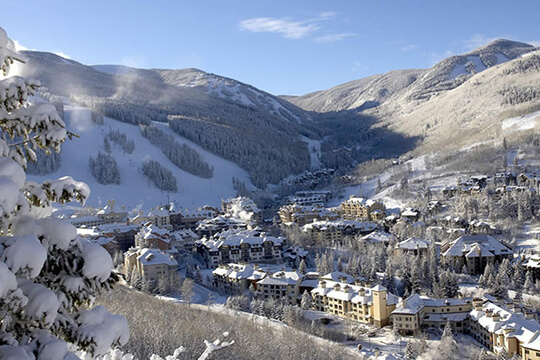 Different from its older counterpart, Vail, the village of Beaver Creek lies midway up the mountain rather than at its base. With a variety of cuisines, shopping, and entertainment, the village caters to a diverse crowd. Famed events such as the Birds of Prey Downhill and the Blues and BBQ Festival attract recreational enthusiasts and mountain connoisseurs year after year. Beaver Creek provides a luxury experience in the heart of the outdoors, designed for the whole family. This former gold rush base camp is the largest historic district in Colorado and provides no shortage of things to do. 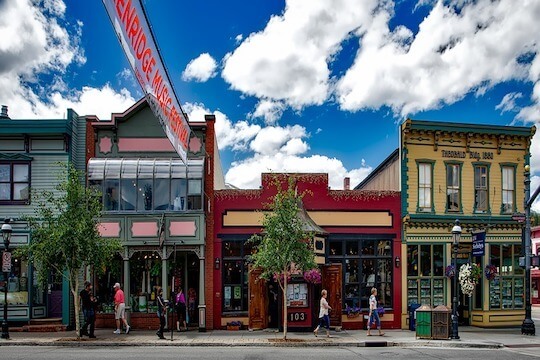 In addition to some of the best views in the Rockies, Breckenridge offers international cuisine, boutique shopping, and a vibrant arts district. Events such as the Winter Dew Tour and the Breckenridge International Festival for the Arts have made the town a global destination, a place where the wild west meets the new world. Self proclaimed as Ski Town USA, Steamboat Springs offers a rustic, mountain town vibe that will please you and the whole family. 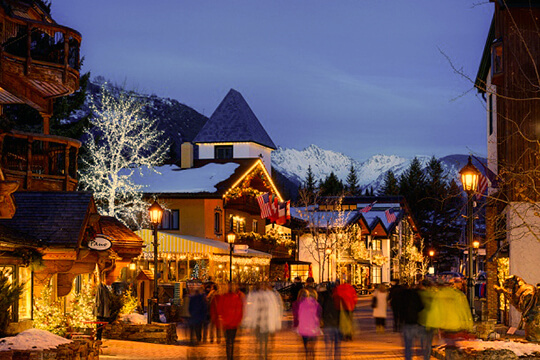 During winter and summer alike, the town has an abundance of outdoor activities and entertainment with a fraction of the crowds. In the winter, the world famous champagne powder that falls by the foot. This ideal vacation destination has it all, with a variety of outlet malls, restaurants, and bars spread amongst three base villages. It’s also home to Woodward Copper, an action sports center with a top-of-the-line terrain park, and The Barn, an indoor skateboarding and trampoline facility designed to help younger athletes progress. 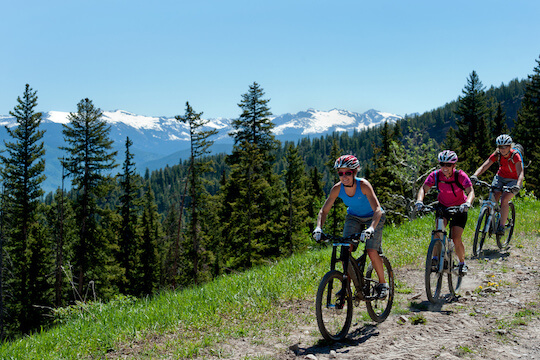 At any time of the year, the family can enjoy a world-class experience at Copper Mountain, whether it be skiing, mountain biking, fishing, golfing, or other activities. 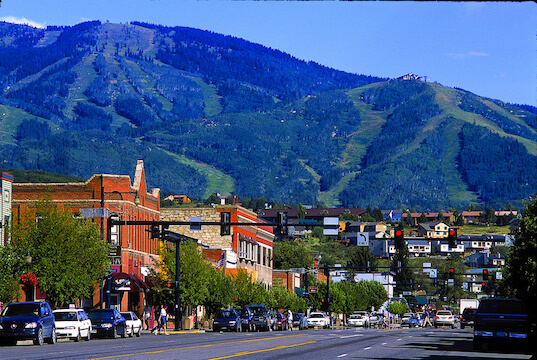 Originally founded as a mining town, Aspen offers all the features of a big city packed into a charming mountain town. It has no lack of gourmet restaurants, shopping, galleries, and nightlife. Every year, big name celebrities and locals alike flock to Aspen for its acclaimed events such as the X-Games and the Aspen Film Festival. 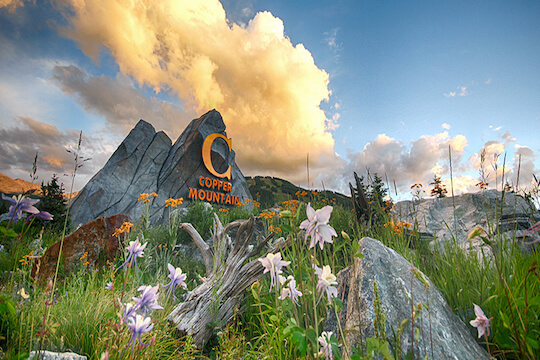 Although closest to the expert-class Aspen Mountain, there are three other mountains within minutes of the town, offering something for everyone who stays there.